Scored here for brass quintet and organ (with optional timpani), this set of famous pieces can now be performed by 6 people. 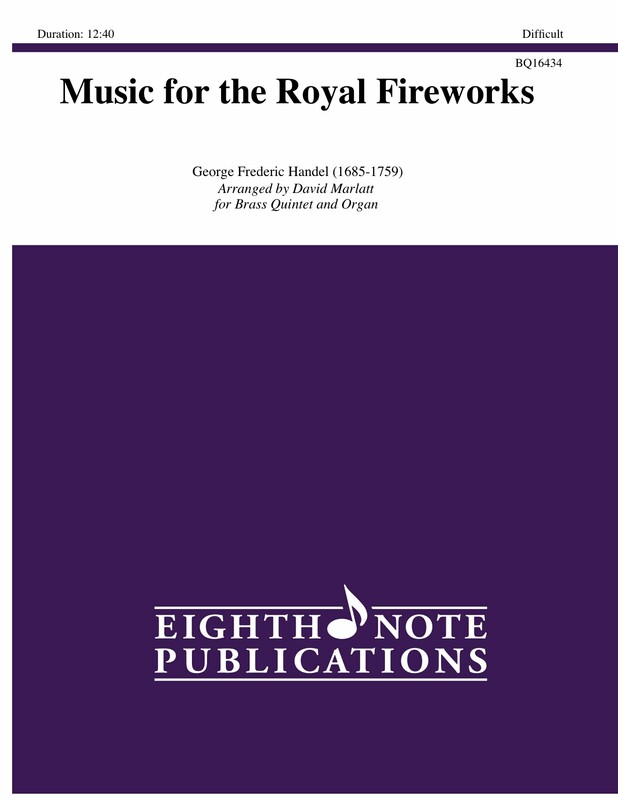 There are no cuts or reductions, this is the complete Royal Fireworks. This would make a truly impressive work on a concert or recital program.